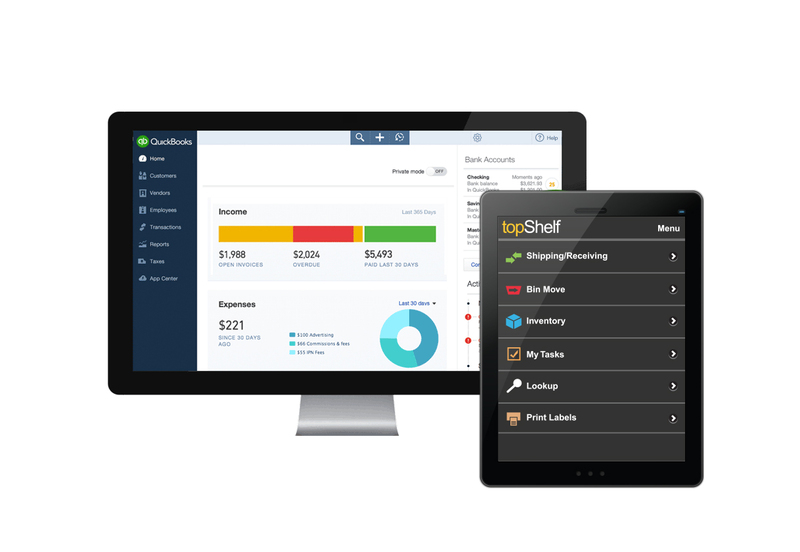 platforms, accounting systems, and warehouse management tools. already got flexibility built into the setup. platforms. View our list online, or contact us today to learn more. options, and more room to grow. The benefits are clear: Separate is better! Scout Software online or call us at 651-964-3259.